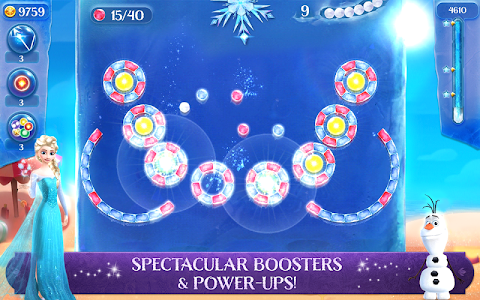 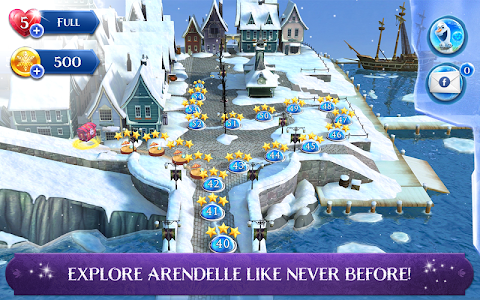 Continue the adventure through Arendelle with 15 icy new levels available now. 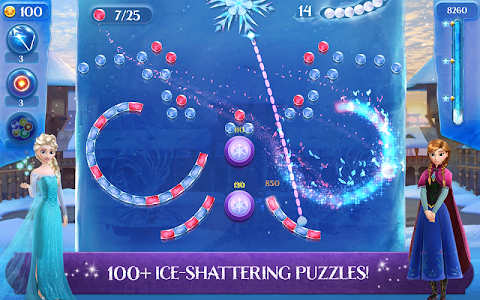 GET ALL THE SNOWGIES TO SAFETY! 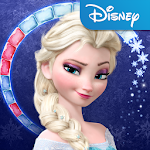 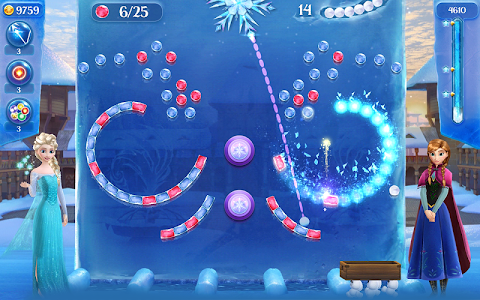 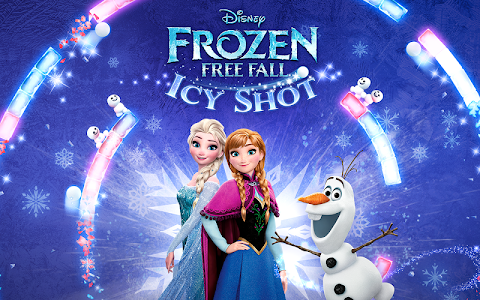 Help Elsa get the Snowgies safely down from their icy perches in challenging new levels! 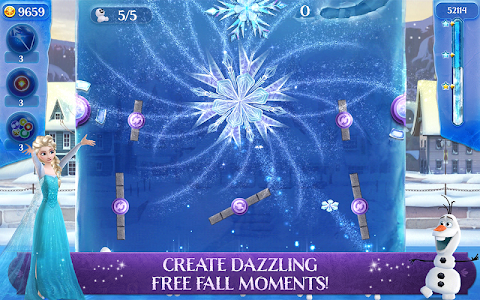 Start getting into the holiday spirit by collecting presents in new daily challenges! 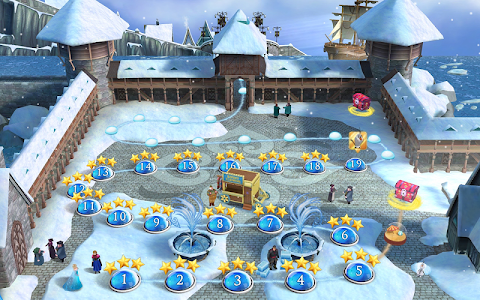 More holiday events coming soon!